It’s important to understand the requirements of shipping within the Fulfillment by Amazon (FBA) program. After all, at its core, it is a highly efficient and methodically implemented warehouse distribution network. That’s one big honkin’ horse! All FBA sellers must register on Amazon’s Seller Central to determine their Amazon Fulfillment Center assignment in the U.S. In order to provide the most cost-effective routing quotation, we need to know the destination. Note: Amazon will not confirm any shipping details to us (or anyone else); therefore, it’s important to provide accurate shipping details to avoid delay or re-routing. That said, if you have any questions, we’re here to help and to walk you through it! You must log into Seller Central or create a new account to access the FBA requirements. Shipments that do not meet these requirements may be refused by Amazon Fulfillment Centers, returned to the seller at the seller’s expense, or assessed fees for non-compliance. Rejections are solely at the discretion of Amazon. 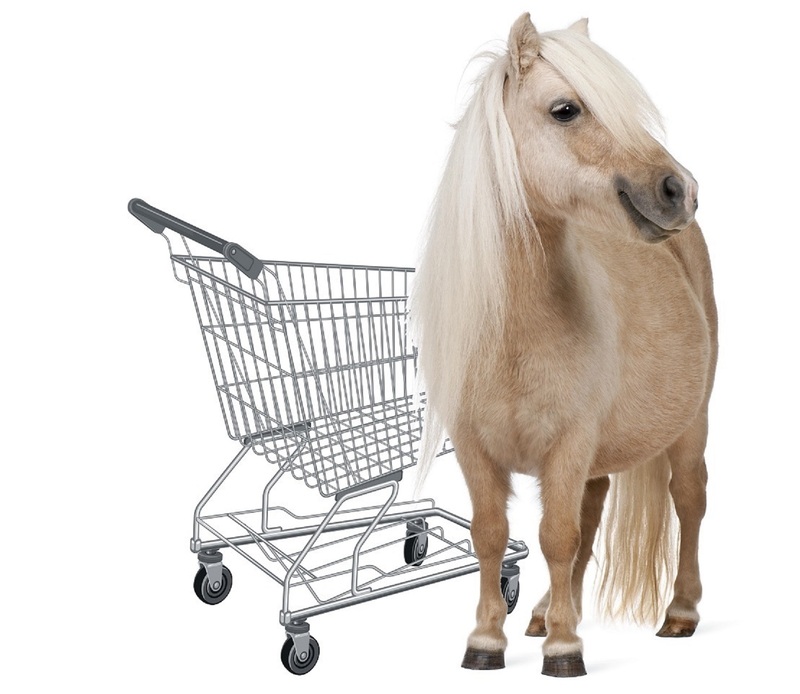 Let’s talk about your freight, the cart, and the horse. Tired of searching for business partners that will treat you right? We pride ourselves on exceptional customer service and make sure the vendors in our ecommerce network do as well.